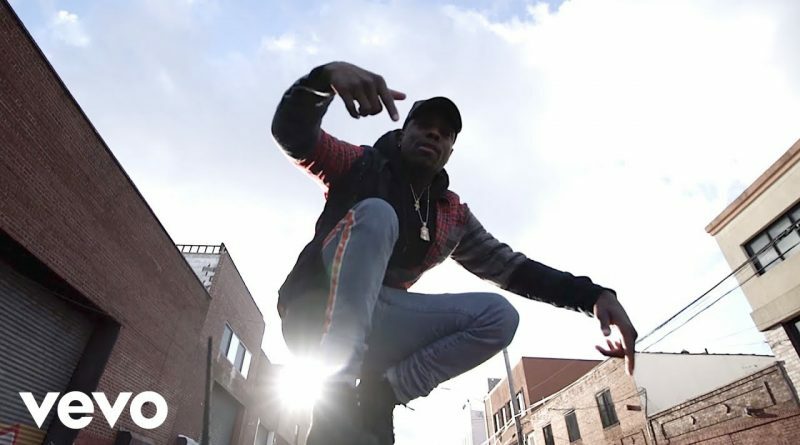 Mickey Factz teams up with Shareef and Glo Keyez on the 100 Bulletz-produced “Out The Sky”. Mickey Factz is back in action with a video for “Society” from his “I Said Yo” album, which dropped last summer. 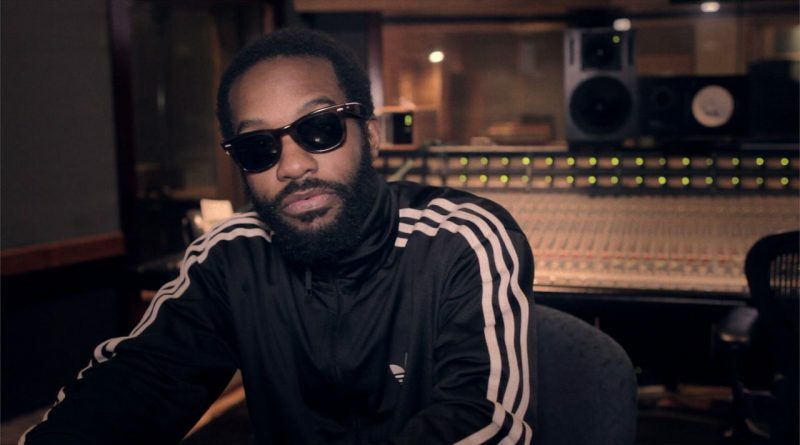 “Masterpiece (Remix)” is taken from the deluxe edition of Mickey Factz and Nottz’ “The Achievement” LP. 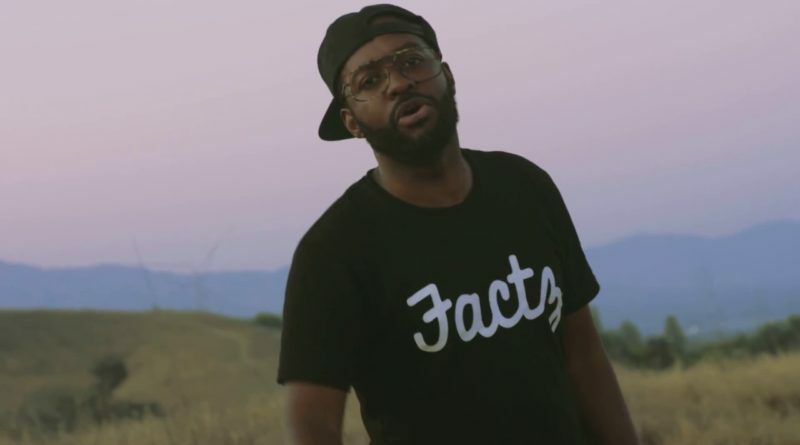 Mickey Factz checks all the way in with Power 106 to spit some heat for the L.A. Leakers. 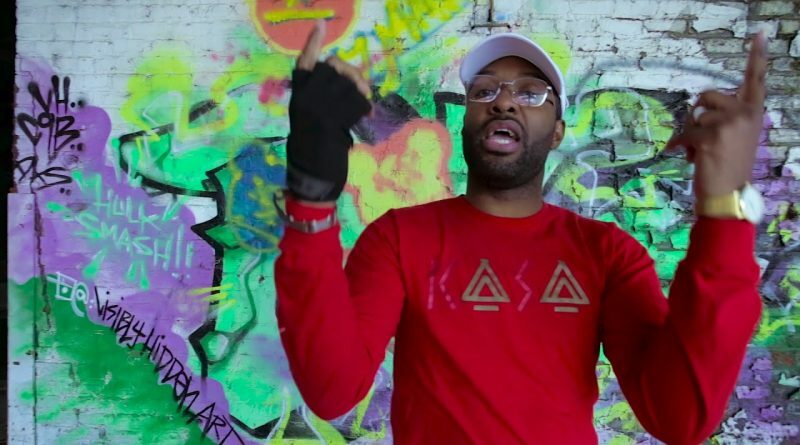 Mickey Factz and Nottz return with a visual for “Get It” from their “The Achievement” album. Watch the clip below. 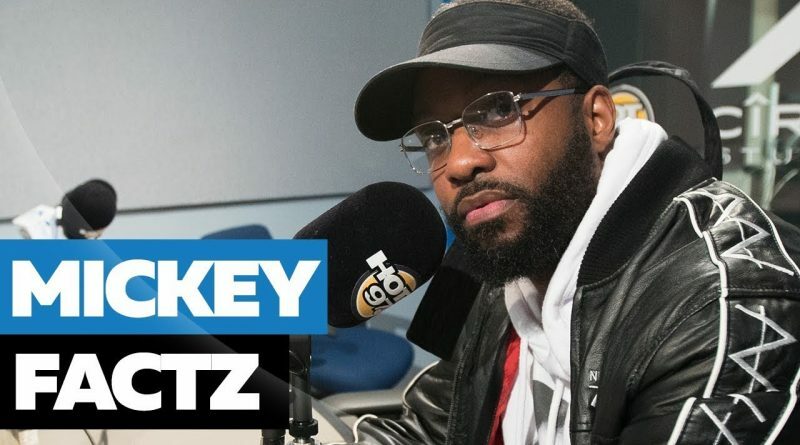 Mickey Factz stops by Hot 97 to drop some hot bars for Funk Flex. “Blame It On Jay-Z” in stores now. 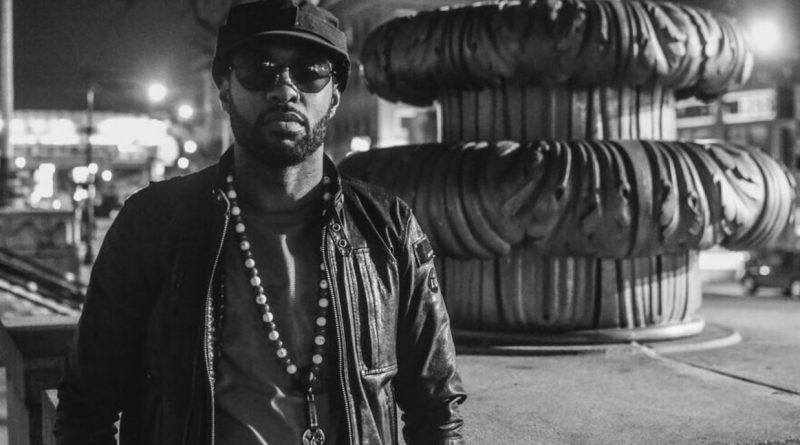 Mickey Factz and producer Nottz come through with a deluxe edition of 2016’s “The Achievement: circa ’82”. Page Kennedy teams up with Elzhi, Mickey Factz, King Los, Cassidy and KXNG Crooked for a remix to Nas’ classic “Made U Look” joint. Listen below. 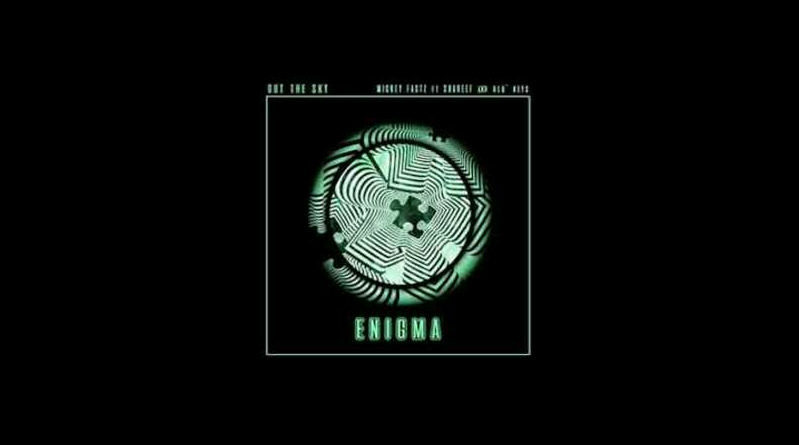 Off Mickey Factz’s critically acclaimed mixtape, “Y-3” comes the video “8 Bit Dreams” describing a detailed day in a video. Edited by Jlong908, watch as Mickey’s lyrics sync with the video games on screen. Charles Hamilton & Nikki Jean appear as well with a well produced track by Raisi K.
Mickey Factz checks in with The L.A. Leakers and drops an exclusive freestyle.